Happy Thanksgiving! I hope you have a wonderful day with friends and family, and it’s fill with lots of love, laughter and delicious food. As the day winds on, we can’t help but start to think about Christmas. I know it will probably be discussed at our meal today as we decide where we are going and who is doing what. If you aren’t already, you will be soon deciding what to get your loved ones this year. If you happen to know a crafter here is some wonderful ideas or if you are the crafter feel free to forward this to your significant other. 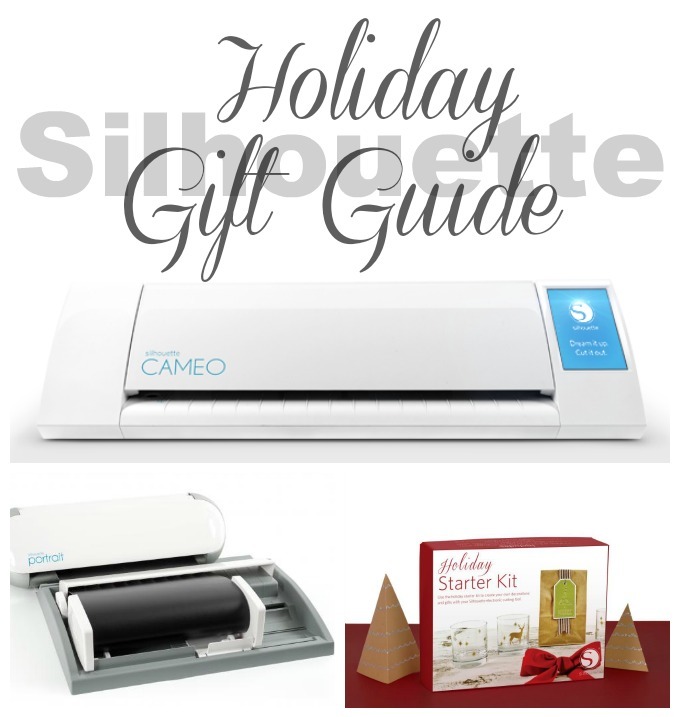 I hope you will find this Silhouette Holiday Gift Guide to be a great resource in picking the perfect gift. What can be better than getting the perfect gift, of course, getting it on sale. 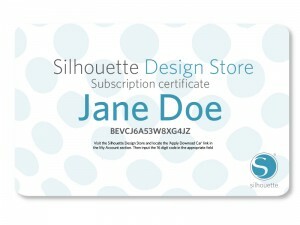 You can get in on Silhouette’s huge Black Friday sale, by using the code LAUNDRY! So of course, this is a good place to start with a machine! With the new CAMEO released this year, it might be time to take the plunge and get one or maybe even time to upgrade that old machine. 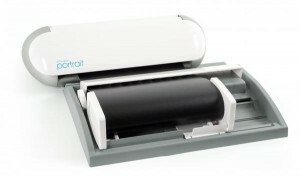 I know that no crafter will be disappointed with this machine! I love all types of crafts and my machine assist me in so many of them. 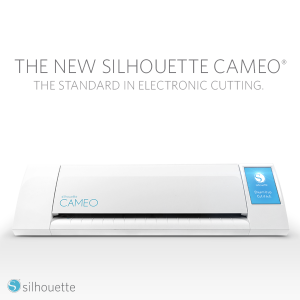 A lot of Silhouette Crafter’s use very long pieces of vinyl when cutting designs, which can get tricky. This handy tool will properly align your project and ensure that it loads straight. This mat revolutionized my cutting experience. I’m not even kidding. Using this mat and your machine you can cut precisely around a printed design or position cut lines in a specific location on your material. Having a subscription to the shape store has been so much fun! The creating possibilities are endless when you have at your disposal so many shapes! I think getting a starter kit is really the best way to start using a new material. That way you are getting all of the tools needed, plus a few different colors of the material. 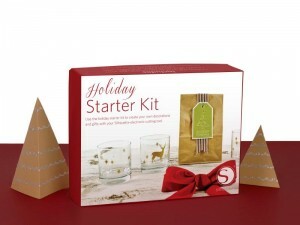 This Holiday Starter Kit would be perfect if they are new to Silhouette. 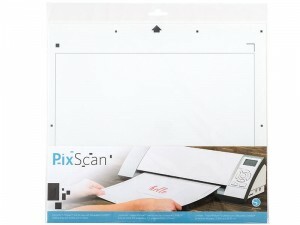 If they currently have a Silhouette, they may be itching to try a new technique like glass etching or stamping. They make a kit for both! The Silhouette opens up so many crafting possibilities, that I know any craft lover would be happy to receive something off this list. Now, is the perfect time to get some of that shopping done. 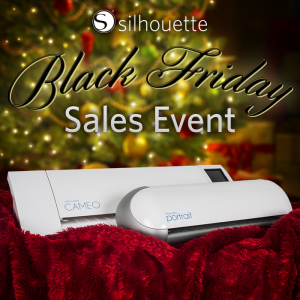 Check out these Black Friday sales! 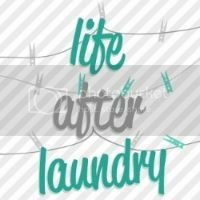 Use the code LAUNDRY to get in on the savings! This is great! I have a Cameo that I bought in May. I think I will check into this roller. I really do think these machines are pretty awesome. I have so many friends that love them! 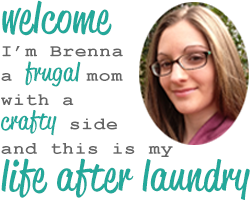 Katelyn Fagan recently posted…What Makes Someone an Inspiring Mom?